The Inaugural WashingtonExec Pinnacle Awards will be held on Thursday, November 1st 2018 from 11:30am to 1:30pm at The Ritz Carlton in Tysons Corner. WashingtonExec is doing what it does best- highlighting executives and businesses doing well, saving money, and fostering innovation for the U.S. federal client in and across the National Capital Region. We are putting federal IT buzz words du jour to the test and covering both small and large progress for the federal workforce and, at the end of the day, the US taxpayer. The awards will honor senior government and industry executives in the federal space for achievements from September 2016 to present. Start the nomination process now and read more at PinnacleAwards2018.com. Presenting sponsor, VIP reception, award announcement and table sponsorships are now available. 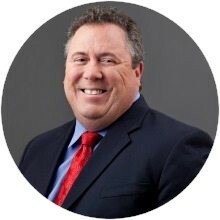 Tim Keenan, Founder of Keenan & Associates, and Kennan was also founder and CEO of HPTi, sold to DRC, now Engility Corporation, in 2011. 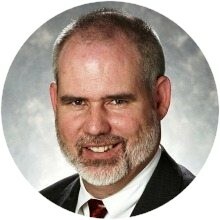 Doug Wagoner, Board Member of Thomspon Reuters and TeraThink Corporation and Advisor at Bain & Company. 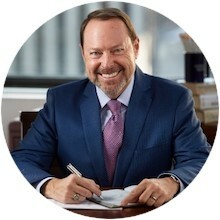 Wagoner was Sector President of SAIC until he retired in September 2017. Dr. John Hillen, Professor of Practice and Executive in Residence, George Mason University and Author of What Happens Now? is the luncheon’s MC.